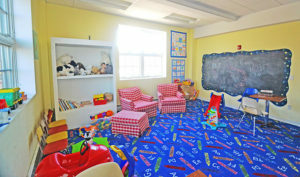 Enjoy playing in this great entertainment space for children four and under, especially on rainy days. 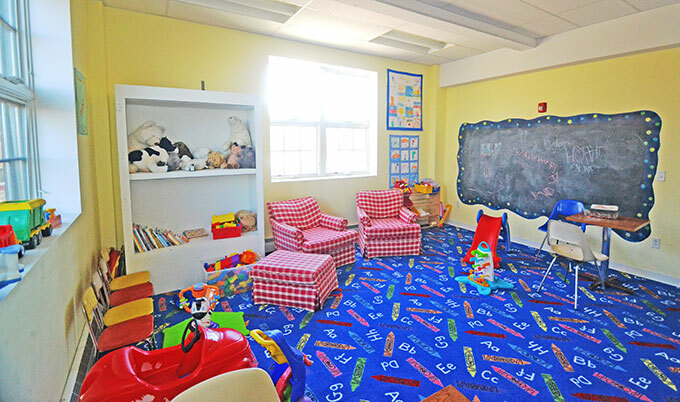 With a variety of toys and games, your little one is sure to find something they enjoy! These services are offered in a clean, safe environment. All children must be accompanied by an adult or caregiver 18 years or older.